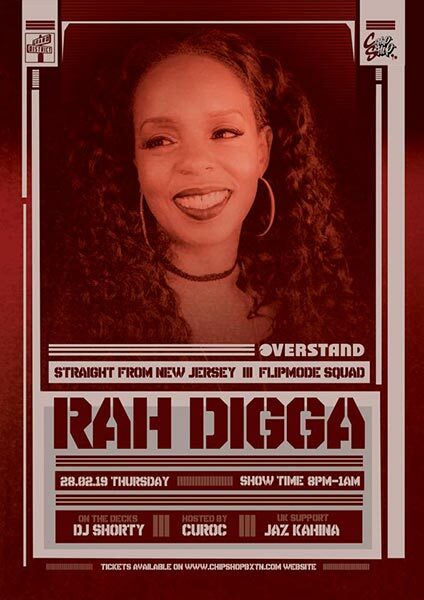 Rah Digga @ Chip Shop BXTN, London. Fresh out of JERSEY ... RAH DIGGA hits the cHIP sHOP!! !